Produces integrated, multimedia training products for all types of students and instructors. 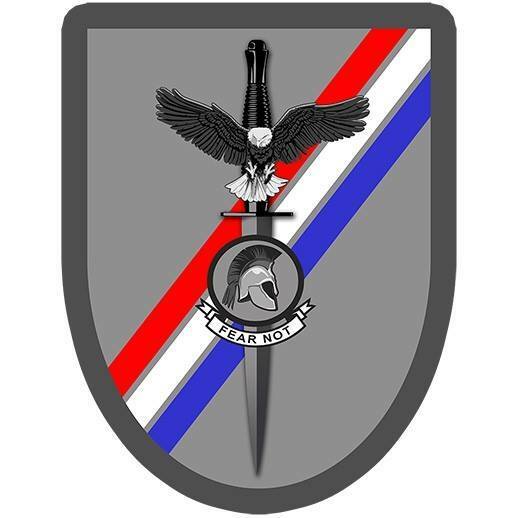 Sterling, VA (March 2019) – Special Tactics, provides a multifunctional tactical training platform which seamlessly integrates printed, digital and in-person tactical training resources. The platform delivers expertise from the military, law enforcement, security, policy and academic communities using the best in modern learning theory and performance improvement practice. Special Tactics’ training covers a wide range of topics including civilian self-defense, law-enforcement, high-threat protection, special operations, and high intensity conventional warfare. This comprehensive approach dramatically improves individual and unit mission success as well as interagency or interservice cooperation and effectiveness. Training content fuses concise explanations and color illustrations in innovative printed manuals with online multimedia teaching and learning materials: interactive presentations with audio narration, videos, animations, quizzes and virtual classroom instruction. Special Tactics is continually producing new books and online training materials. Current books and courses include: Combat Fitness, Unarmed Combat, Small Unit Tactics, VIP Protection and Close Quarters Battle (Single-Person, Two-Person, Law Enforcement and Military). Special Tactics also offers live, in-person training events that are seamlessly integrated with digital and printed supporting materials. Special Tactics training products are designed to be affordable and accessible for a wide range of tactical professionals and security-conscious citizens. Existing products can be adjusted and scaled to offer group training support for law enforcement, military and corporate entities. Special Tactics manuals and courses may be purchased through Facebook, the Pro Shop or on Amazon. The site offers free and paid memberships which can bring users discounts between 15% and 20%. Developed by a network of experts in the military, law enforcement, security, policy, and academic communities, Special Tactics provides training expertise that makes neighborhoods, cities and the nation safer by allowing security practitioners to share open-source experience, analysis and best practices.